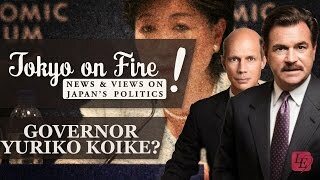 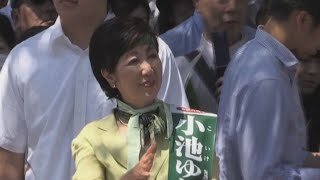 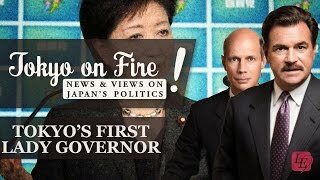 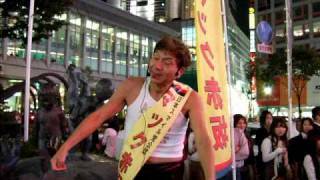 Yuriko Koike: "Running in the Tokyo Gubernatorial Election"
Yuriko Koike: Tokyo Gubernatorial Candidate and member of the House of Representatives. 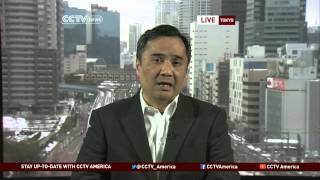 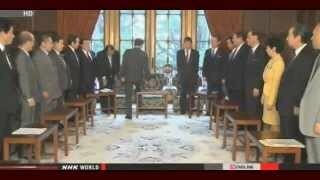 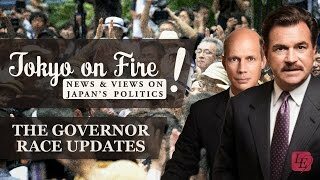 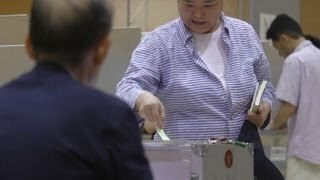 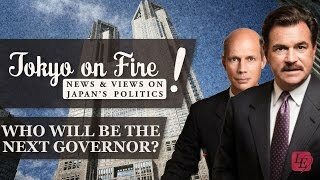 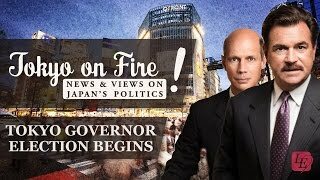 GR Japan Director, Philip Howard, commented on the result of the Tokyo Gubernatorial Election on BBC. 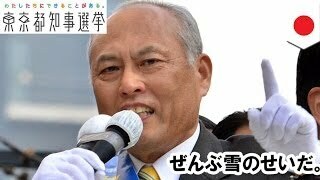 Yoichi Masuzoe, a former health minister, won Tokyo's election for governor on Sunday, defeating two candidates who had promised to end nuclear power.